The Trans-Tasman challenge is an annual event hosted by New Zealand welcoming friendly competition and the opportunity to experience being part of a team environment. The event has traditionally seen a gripping battle between the nations in a display of exciting and close competition. 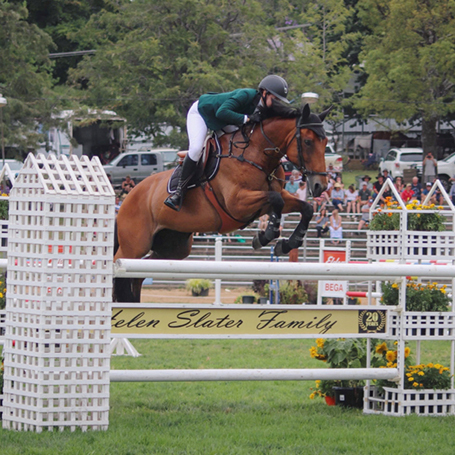 The competition will take place on borrowed horses, provided by the New Zealand team, introducing the additional challenge of competing on a horse unfamiliar to the riders over a course of 1.20m in height. Australia last won the event in 2017 and the excitement is building as this year’s team prepares to make the journey and regain the title. 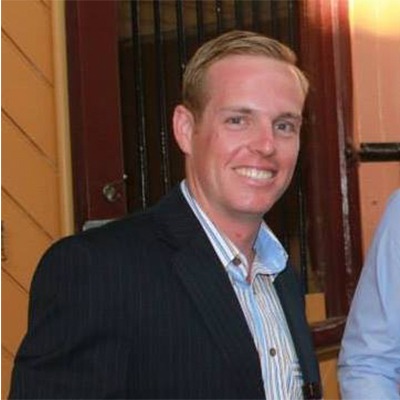 Chef d’Equipe, Todd Hinde, will accompany the riders to New Zealand. 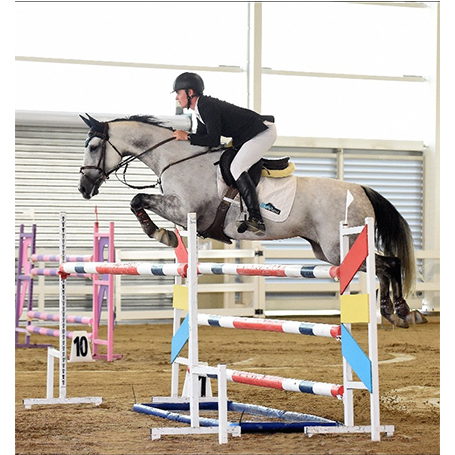 Hinde also held the same role for the Australian Jumping Team at last years World Equestrian Games in Tryon, North Carolina where Australia finished in a history making sixth place in the teams competition, qualifying for Tokyo Olympics 2020. “Riding for your country in a team is an honour. 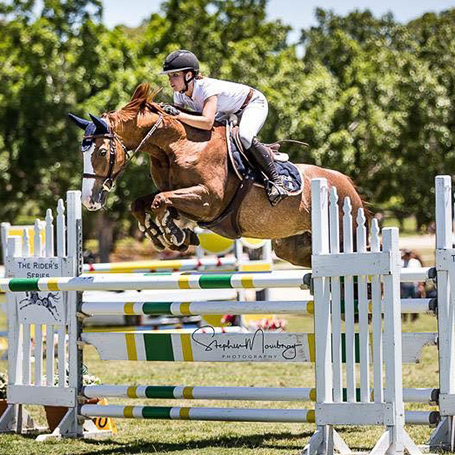 Borrowed horse competitions like Larsens give young riders such as Lucie, Cameron, Clem and Lucy the opportunity to gain the valuable experience of representing their country, and learning what it’s like to be on a team, and all that comes with it. Travelling away from home, facing media and working together to obtain the best team score are all new elements. Being selected to be part of a team at a young age is an experience that will help these riders develop their skills and grow their riding ambition. I look forward to the upcoming competition with these four young riders, who represent the future of jumping” said Hinde. 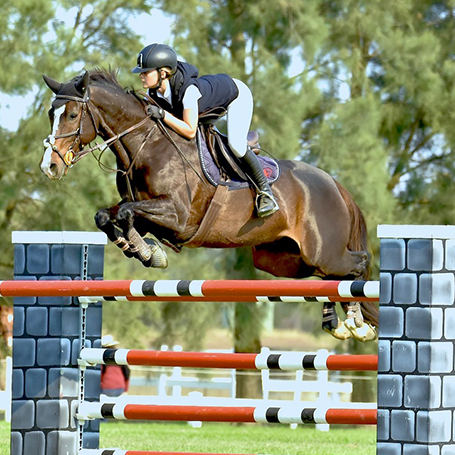 The Australian Young Rider Team departs for New Zealand on Wednesday 23rd January 2019. EA look forward to following the team and their results in the coming week and wish them the best of luck in New Zealand.